SHREE ANJANI the name the business community trusts and relies on daily for its delivery of time sensitive documents and parcels. SHREE ANJANI COURIER SERVICES PVT. LTD. was incorporated on 8th November 2003 with the director who had 18 years of experience in courier industry. 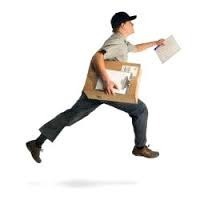 : Timed delivery of documents & Samples.